It doesn’t seem that long ago when Bridget Christie was mucking about to little acclaim in dank Fringe caves in the guise of Charles II. The world didn’t seem quite ready for her patience-testing, semi-surrealist fare back then, but only the most callous have failed to take her new show to their hearts. There’s a strain of fine feminist comedy at this year’s Fringe (The Stand alone have also got strong shows from Nadia Kamil and Mary Bourke) and Christie’s A Bic for Her was inspired by some horrendous acts of misogyny committed by racing driving legend Stirling Moss, sports commentator John Inverdale and, most bizarrely, the makers of a pen which was specifically designed to fit the female hand. All of this has helped fuel Christie’s ire which she has directed towards the perpetrators via some beautifully crafted and hilariously delivered stand-up. With such weighty subject matter, there is always the danger that it could veer away from comedy and towards the polemical. And certainly, when Christie evokes the horrible story of Pakistan schoolgirl Malala Yousafzai, shot in the head by the Taliban but who survived to address the UN and relocate to Britain, there seems little humour to be found. But this is Bridget Christie we’re talking about and a joke will always be rustled up from the darkest recesses. She even announces a call to arms, subtly imploring others to follow her lead with her hands-on campaign to rid supermarkets of lad mags. Not that it’s just the blokes who are ripe for slaughter: one of Thatcher’s most famous speeches is turned brilliantly on its head while Susan Sarandon is taken down a peg or five for some anti-feminist comments. 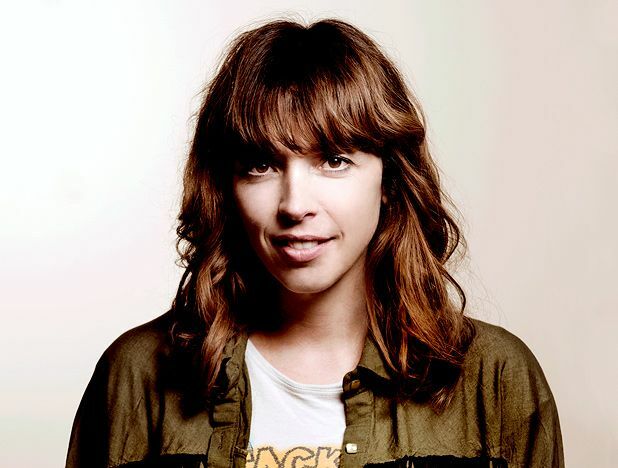 The resurgence of Bridget Christie has given the British comedy landscape a welcome injection and she will surely be considered for a certain prize. The Stand, 558 7272, until 25 Aug, 11.10am, £10 (£9).